Brief Description: 100 micron felt filter bags are designed to provide fine ‘polishing’ of water that is already low in particulate matter (mature aquariums). 4" x 10.5" for Red Sea’s REEFER and MAX-S aquariums and will also fit any standard 4 in./10cm filter bag holder. 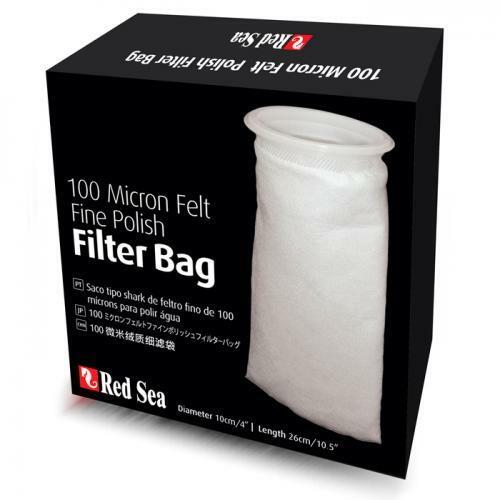 Notify me when "Red Sea 100 Micron Felt Filter Bag" is re-stocked.